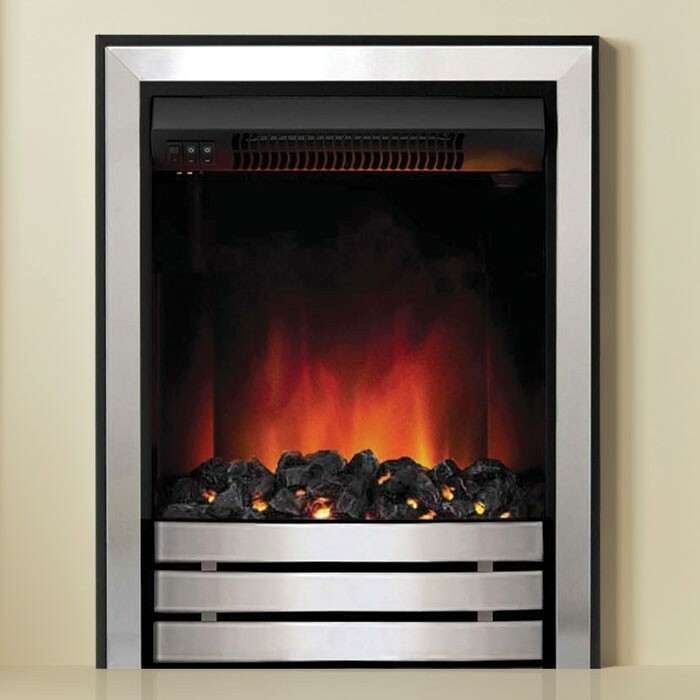 The Be Modern Bewley 42" Electric Fireplace Suite is a freestanding all in one fireplace suite, that features a 2kW inset electric fire and a versatile place & plug design. 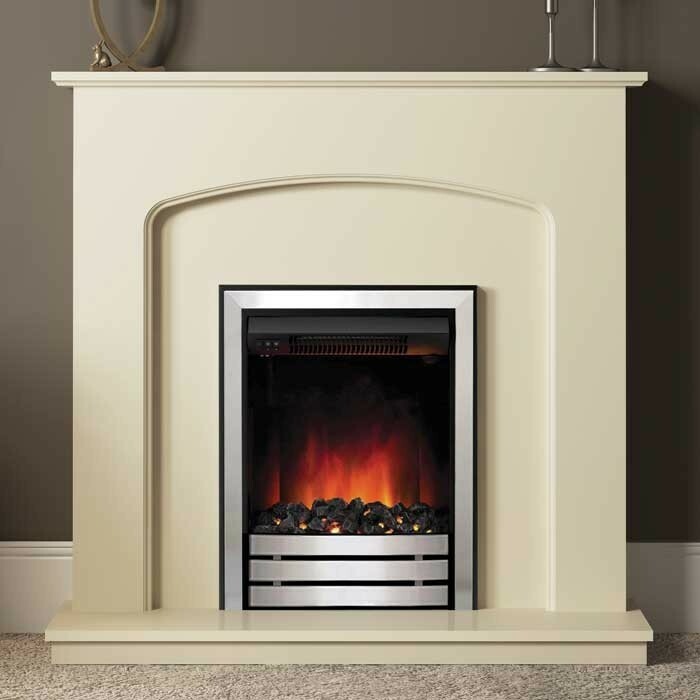 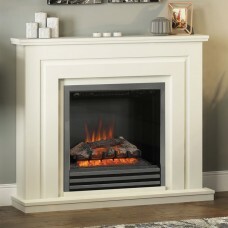 The Be Modern Bewley 42" Electric Fireplace Suite is an elegant all in one fireplace suite, ideal for homeowners who do have a dedicated flue or chimney. 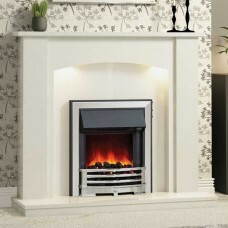 Each suite begins with a solid wood surround with a graceful curved arch and an evocative painted ivory finish. 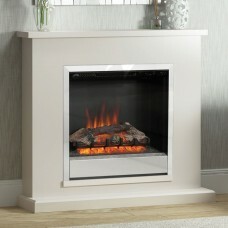 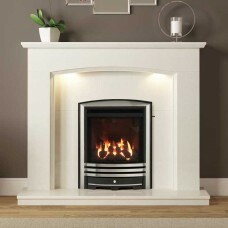 Within this lies a 2kW Venus electric fire which features a chrome finish with a realistic LED flame display. 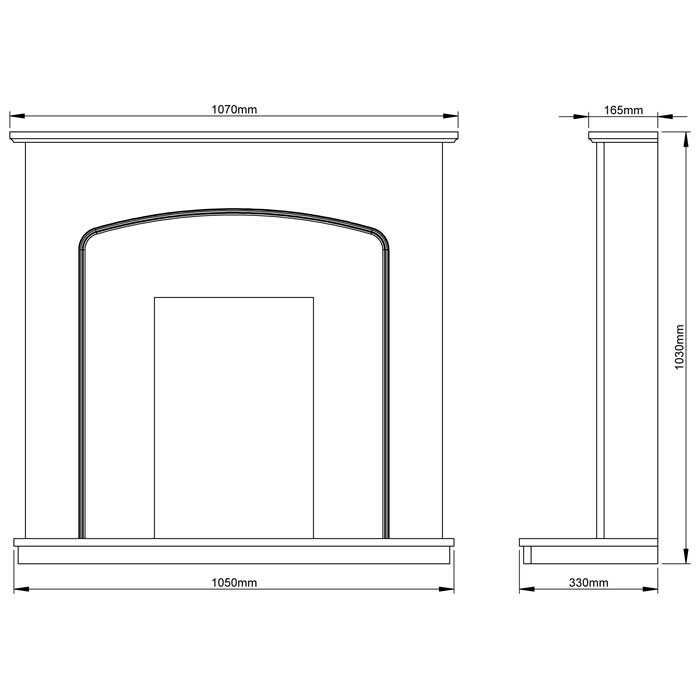 Each Be Modern Bewley features a versatile place & plug design, allowing it to be installed within a near limitless range of room layouts.